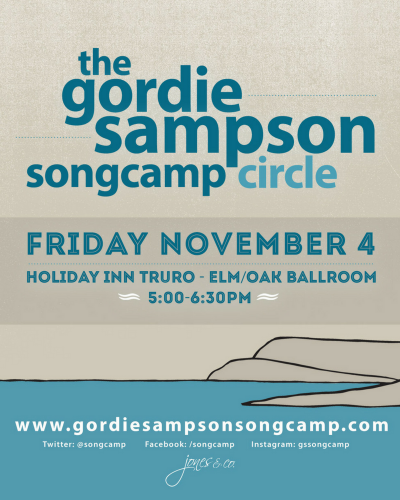 Join us on Friday, November 4th for the Annual Gordie Sampson Songcamp Circle at Nova Scotia Music Week! 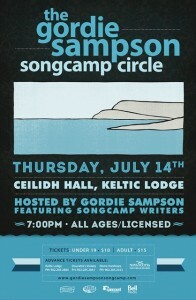 This year’s circle features Songcamp leaders Carleton Stone, Breagh Mackinnon and Dylan Guthro of Port Cities, Quake Matthews, Jodi Guthro, Eric Stephen Martin and Dana Beeler (Hello Delaware), NSMA Nominees Reeny Smith, Chris Brown, Seamus Erskine (The Brood), and Laurenn Marchand, as well as some very special guest Songcamper’s from Germany, Susann Grossman, Stina Mari and Shraubenyeti. Performances run from 5-6:30pm in the Elm/Oak Ballroom of the Holiday Inn Truro. See you there! Get your tickets for the Nova Scotia meets Germany “Journey to Song Camp” Song Circle at Casino NS, Oct. 28! Five years ago, Magnus Hecht, CEO of the LiveKomm Germany, was invited to Nova Scotia Music Week where he saw the Gordie Sampson Songcampers perform. He was amazed and wanted to establish a similar songwriting camp in his home state in Germany. Since 2014, the German-Canadian Songcamp takes place in Saxony. Every year, three talented Canadian singer-songwriters travel to Germany to write songs with local musicians. This November, three German writers will be joining us in Nova Scotia to perform alongside their Nova Scotian songwriting friends! The show will feature Port Cities, Dana Beeler, Dave Sampson, Jodi Guthro and 3 visiting German writers, Susann Grossmann, Stina Mari, and Der Schraubenyeti. This event has been made possible by the support of Music Nova Scotia. 10 Music Nova Scotia Award Nominations for GS Songcampers! Congratulations to all of the Songcampers and Songcamp Alum nominated for 2016 Music Nova Scotia Awards! What an incredible year! 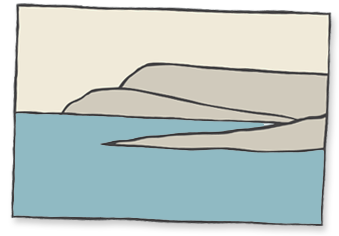 We wrote over 40 songs in beautiful Ingonish with friends both new and old. Thank you to everyone who makes Songcamp possible year after year. Check us out on Facebook, Twitter, and Instagram for more photos and content from all things Songcamp! 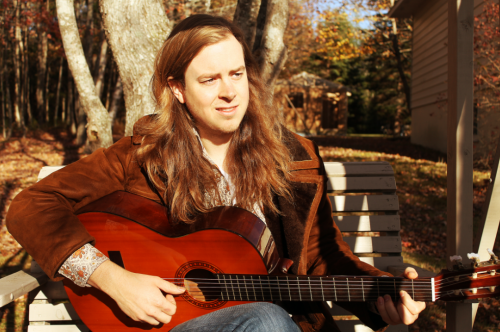 Jordan Musycsyn is a hard-working singer/songwriter, and a masterful storyteller writing songs about life and love with pathos and humour in a Folk-Country style. He sustains a busy touring schedule throughout Canada in support of his Music Nova Scotia award nominated debut album ‘The Pitch’. Drawing on his own life experiences he writes relatable songs of love, loss and the human condition. A dynamic performer, Jordan moves the audience from laughter to tears and back again. Close your eyes and imagine being wrapped in the comfort of Feist and Joni Mitchell. 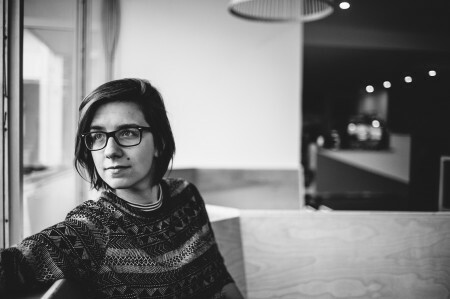 Cape Breton artist, Laurenn Marchand is an Indie/Folk singer-songwriter that will make those feelings come to life and bring warmth to your soul. 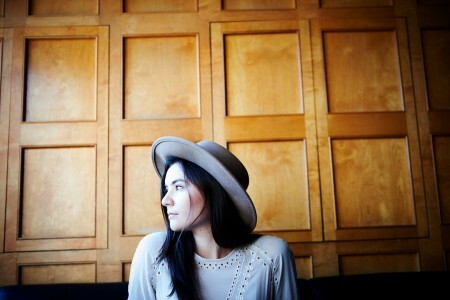 Her debut EP, Ghosts in the Garden, offers an Indie/Folk approach to storytelling. Recorded in the picturesque Gaspereau Valley, it captures the life and honest energy of Marchand. The release of Ghosts in the Garden will build upon past showcases including: Honey Jam (Toronto), Stan Rogers Folk Festival (NS), the Galaxie Young Performers Program (Winnipeg Folk Festival) and the RBC Breakout Stage as part of East Coast Music Week 2016 (NS). Laurenn Marchand is ready to captivate audiences across the Maritimes and share her stories of love and life. 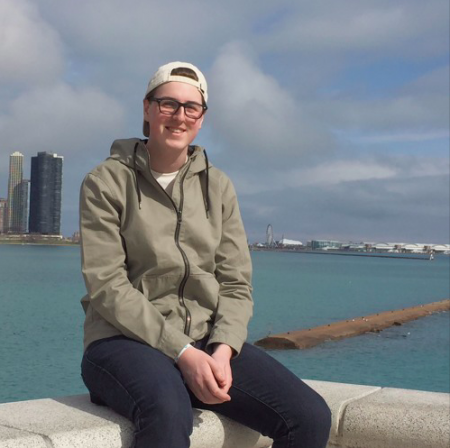 Matt Halvorson is an 18 year old electronic music producer from Charlotteown, PEI. He began his journey into the world of electronic dance music back in 2013 while writing house music in his bedroom. Throughout the past 3 years, he has transitioned through many different styles of EDM, most recently with a focus on Future Bass and has since adopted the stage name “MATTY”. He is currently in the middle of writing an EP with hopes to have it out this Fall. 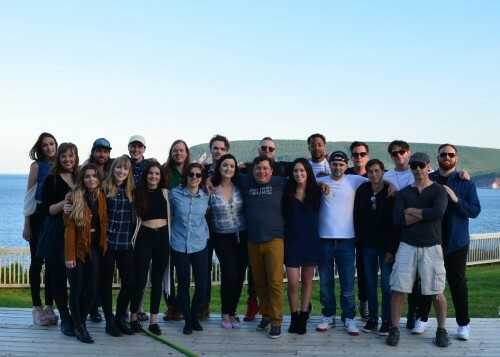 Written by Caitlyn Smith, Gordie Sampson, and Brandon Davis at The Gordie Sampson Songcamp 2015, featuring Dave Sampson and Port Cities. Kayleigh O’Connor brings an incredible depth to the world of pop music. At just 18 years old and hailing from Halifax, Nova Scotia, Kayleigh is becoming one of Canada’s most promising young talents. Kayleigh began writing songs at the tender age of 6 starting with just a piano and a unique ability to craft haunting melodies around her lyrics. 2015 saw Kayleigh sign with Toronto-based music publisher CCS Rights Management and is currently writing her debut album.